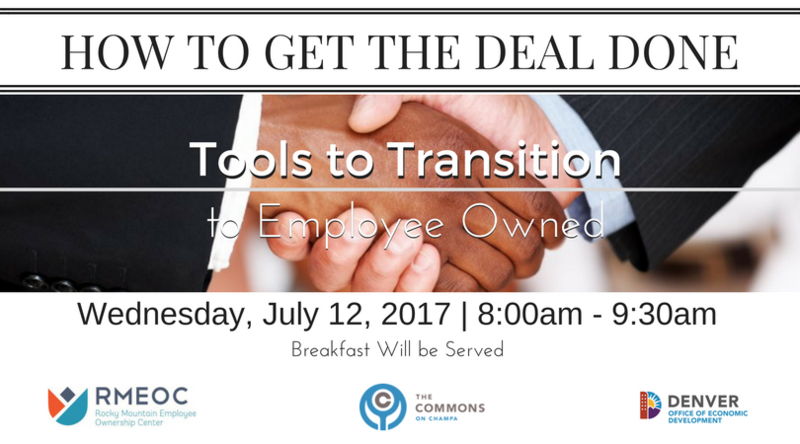 This small business workshop will give you the tools you need to begin the transition to employee ownership. Whether you are considering an ESOP, Worker Coop, or something in between, we will have the experts there to answer all of your questions. Defer Capital Gains taxes indefinitely!